There are lots of reason why Monaco needs to be your destination next time you are going on a vacation or tour of Europe. 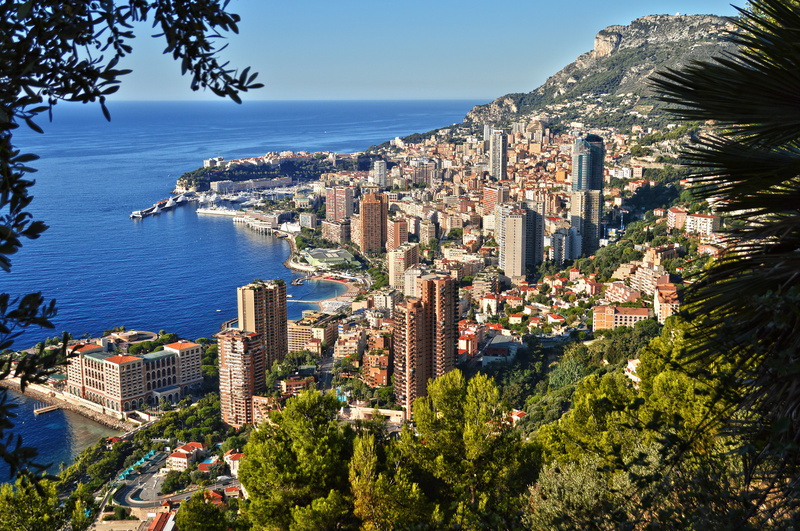 Monaco has certain qualities that will make your vacation wishes come true. 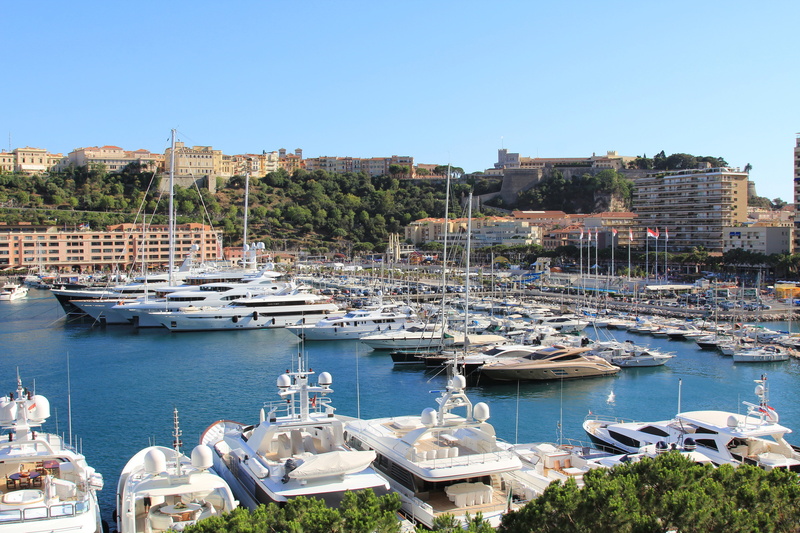 There is a certain feeling of luxury and sophistication you will feel when you get to Monaco. Monaco has some of the best attractions in Europe. Before we go into some of the details let’s take a look at some of the main attractions, why you must visit Monaco in your next vacation. Why stop in this glamorous city next time you find yourself in Europe. Monaco is situated in Western Europe on the French Riviera. It is bordered with the Mediterranean Sea and by France on three sides. The center of Monaco is just about 13 kilometers northeast of Nice, France and about 16 kilometers from Italy. Monaco has perfect weather, one of the best you can enjoy while you are in Europe. This is because the weather never gets too hot or too cold making it perfect for your vacation. The average high temperature during the summer period (i.e., July and August) in Monaco is 26°C (79°F) while the winters are mild with the average temperature of about 8°C (46°F) in the January period. Monaco has an average rainfall of 77cm yearly. If you love shopping, you will definitely enjoy your stay in Monaco, especially when you visit Monte-Carlo, it has some of the most exclusive and expensive shopping locations in the world. You can see Hermes, Prada, Yves Saint Laurent, Louis Vuitton and other high end shops in this area. Monaco has some of the most exquisite hotels in Europe, there are about eleven hotels in Monaco and all of them are world class. If you are looking for a small hotel, Monte-Carlo Beach will be perfect for you. It has about 40 rooms and provides beautiful beach scenery you can enjoy. If you are looking for something bigger, you could try Hotel Hermitage which is similar to Hotel de Paris both in its decor and exquisite ambiance. The ceiling of this hotel was designed by Gustave Eiffel. The hotel has a total of 280 rooms and they serve buffet breakfast in their Winter Garden room. Do you have a thing for harbors? You will see one of the most beautiful harbors in the world when you visit Monte-Carlo in Monaco. The multi-million dollar mega-yachts and dramatic cliffs in this harbor is a must see next time you are in Europe. You will get to see a lot of great restaurants that serve incredible food in Monaco. I personally enjoyed eating Mediterranean-style gourmet cuisine served in Hotel de Paris’ Le Grill during my stay. The food here is not cheap but it’s definitely worth every penny. Casino de Monte-Carlo is one of the world’s most famous casinos and it is located in Monaco along with four other world-class casinos in Monaco. These casinos are aesthetically and tastefully designed. Even if you don’t like gambling, the amazing decor of these casinos is worth seeing. I personally love seeing incredible cars; the fancier they are the better. Monaco has lots of fancy cars; this is due to the fact that this small country is home of the most millionaires per capita in the world. You can see shiny, new, expensive sport cars parked in front of any hotel in Monaco. 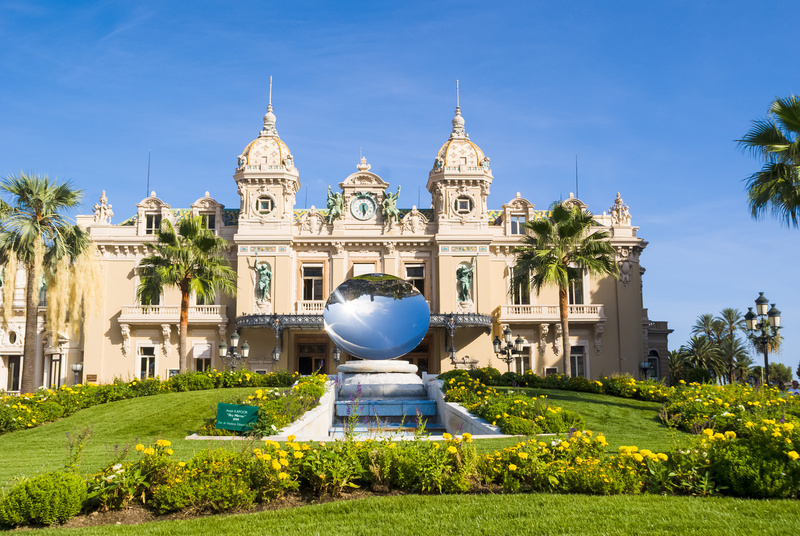 L’Opéra de Monte-Carlo built by Charles Garnier in 1878 is another reason why you need to visit Monaco on your next tour. It took almost 2 years to completely renovate this beautiful building in 2004. The opera boasts of 520 seats and has hosted some of the most prestigious concerts and has set the standard for international opera. The Grand Prix is one of the most prestigious events in Monaco; is one of the main attractions in Monaco every year. It is one of the most famous car races in the world. In every May they close the streets of Monaco and transform it into an F1 race track, it is just incredible. Palais du Prince: This place is the home to the oldest monarchy in the world. It was built in the 13th century and you can enjoy panoramic views from the building. Musée Oceanographique: A visit to the worlds’s oldest aquarium is very fulfilling and inspiring. It was commissioned by Prince Albert I and opened in 1910. Jardin Exotique: If you are looking for a beautiful scenery, this exotic garden offers you just that. It opened in 1933 provides you with mesmerizing views. 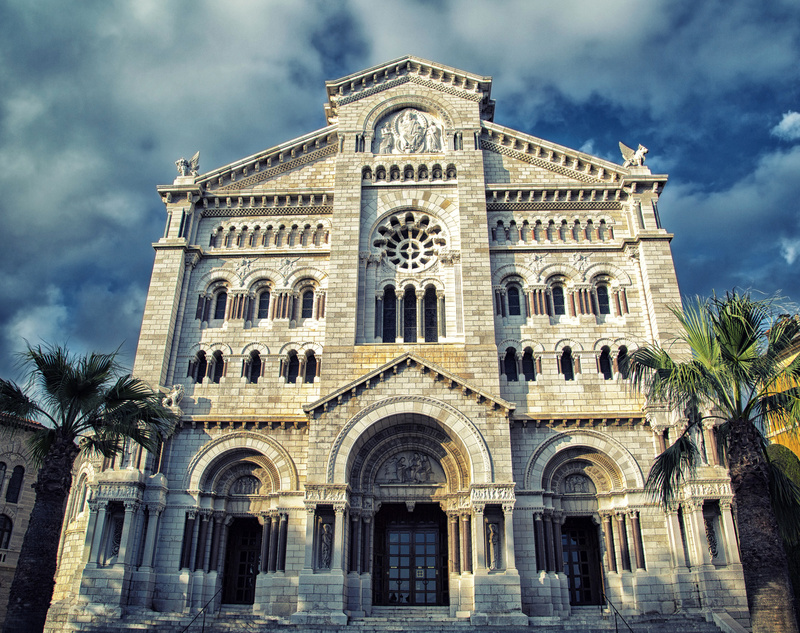 Cathedral: You will see the burial place of the Princes of Monaco when you visit the Cathedral, this place also houses the tombs of Prince Rainier and Princess Grace. You will definitely enjoy your stay in Monaco; it is the only country which allows you to visit three countries in one day. During my stay in Monaco, I was able to have breakfast in Monaco, have lunch in France and have dinner in Italy. All these countries are in a 16 mile radius. Are you still thinking where to spend your next vacation? Think of Monaco.